We have already spoken about blockchain and whether you should be putting your money into Bitcoins, in our previous posts. Blockchain is not just about Bitcoins. 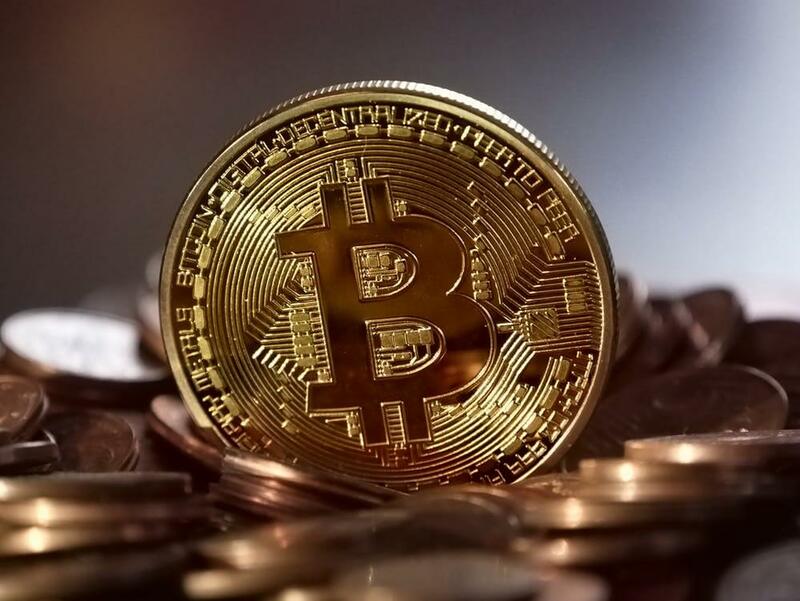 Although bitcoins happen to be the most successful cryptocurrency due to its inherent characteristics of being a reliable store of value and a medium of exchange, there are some other cryptocurrencies, too, that are being traded in the digital market. These are called crypto-tokens. And word is that VCs too are taking these tokens seriously. So what are crypto-tokens? How are they different from cryptocurrency? And what are they used for? Here we have an infographic on crypto-tokens 101. Think of crypto-token as a tradable good that you receive by trading in your bitcoins. They could be in the form of anything like certificates, coins, points. These are (kind of) goods that you can trade. Crypto-Tokens are created in the event of an ICO (Initial Coin Offering), which is much like an IPO. Given the comparison, tokens can be compared to shares in a company and the voting rights attached to it. What is the difference between crypto-tokens and crypto-currency? Both are cryptocurrencies. However, it is easier to create tokens as you do not need to modify any codes for it or even create a blockchain from scratch. Bitcoin is the the most widely accepted cryptocurrency in today’s date. Although, there have been cryptocurrencies before the arrival of Bitcoin and eve after it, Bitcoin happens to be the only cryptocurrency to fulfill the roles of being a store of value and a medium of exchange. Crypto-tokens are often used to raise funds in Crowdsales. They help create decentralized networks and bring in the best characteristics of open proprietary networks. They are also great ways to incentivize developers, users, investors, and service providers. If you are interested in conducting a successful ICO, Roars can do one for you, per your specifications. Thinking ICO, think Roars. Request your free 30 minute consultation here. Should You Be Betting Your Money On Bitcoin?